Choose between 2 delicious flavors in this bundle: Coffee Cream and Strawberry Lemonade. 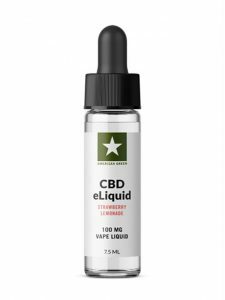 Our CBD vape juices can easily be added to any atomizer as a straight vape juice or vape additive. 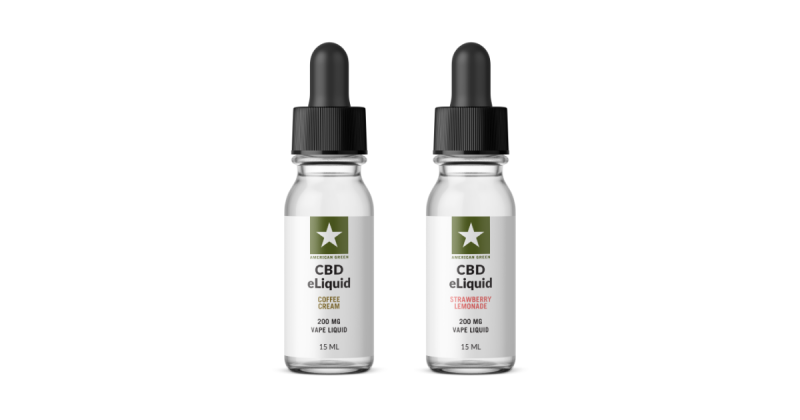 Each bottle is 15ML and contains 200MG of CBD. This is a THC-Free product and contains 0.00% THC. 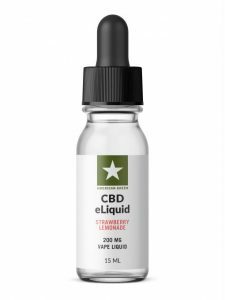 Pick your favorite flavors and start vaping organic CBD today. What Comes In This 200MG Vape Bundle? 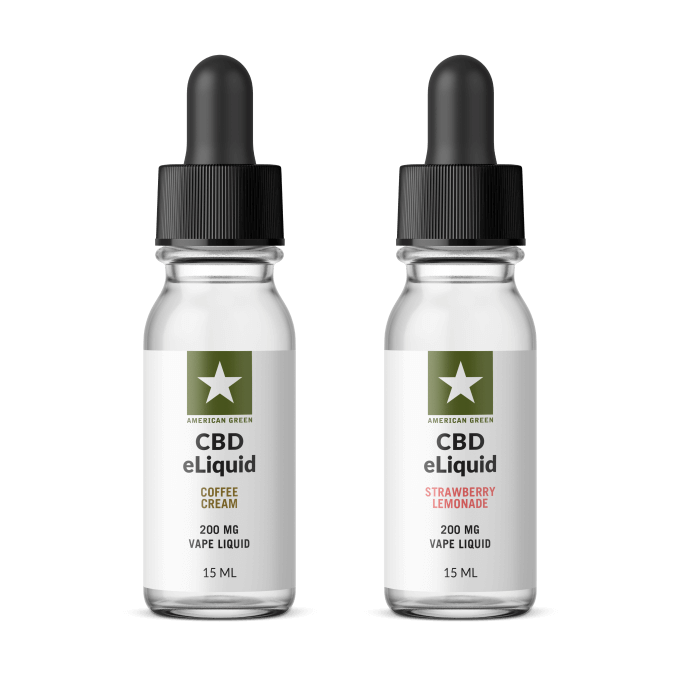 This bundle comes with your choice of 2 bottles of our 15MG 15ML vape fluids. Choose between Coffee Cream and/or Strawberry Lemonade. You will get 2 bottles of vape fluid when you purchase this bundle.